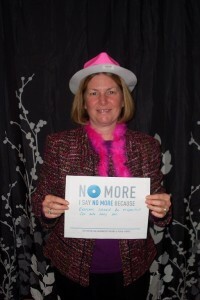 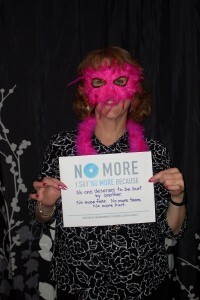 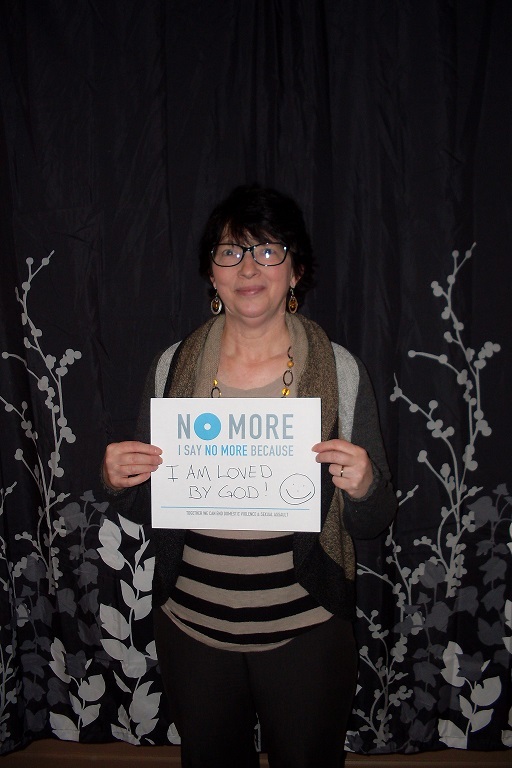 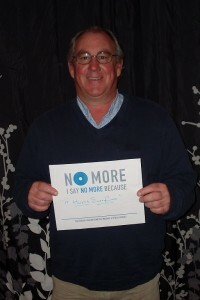 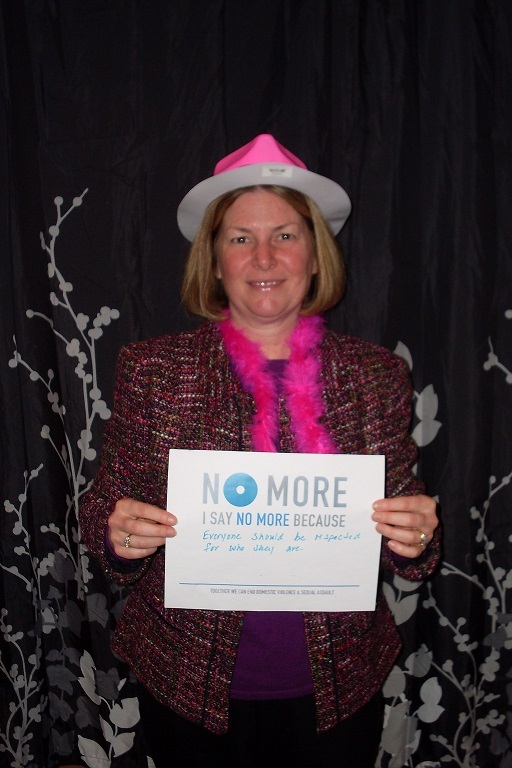 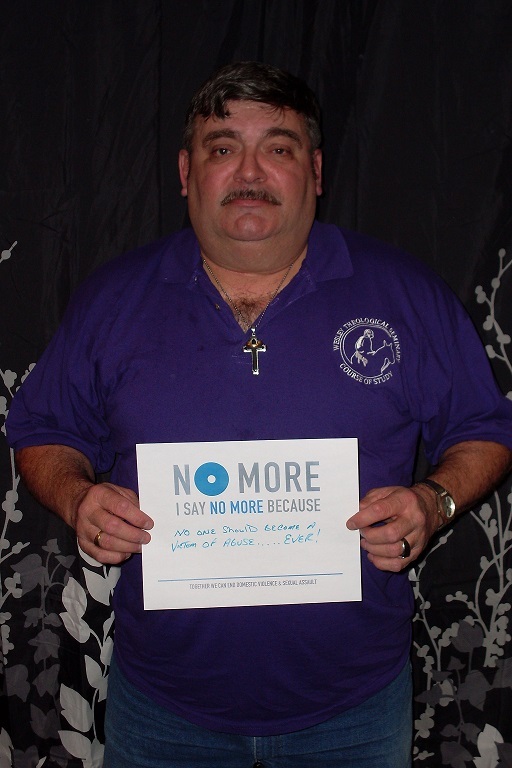 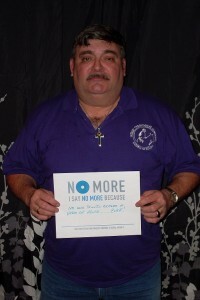 No More Campaign–Photobooth Project – The Women's Center, Inc.
We’ve launched a fun and interactive way to educate workplace professionals about our services, domestic/sexual violence services, and the No More Campaign. 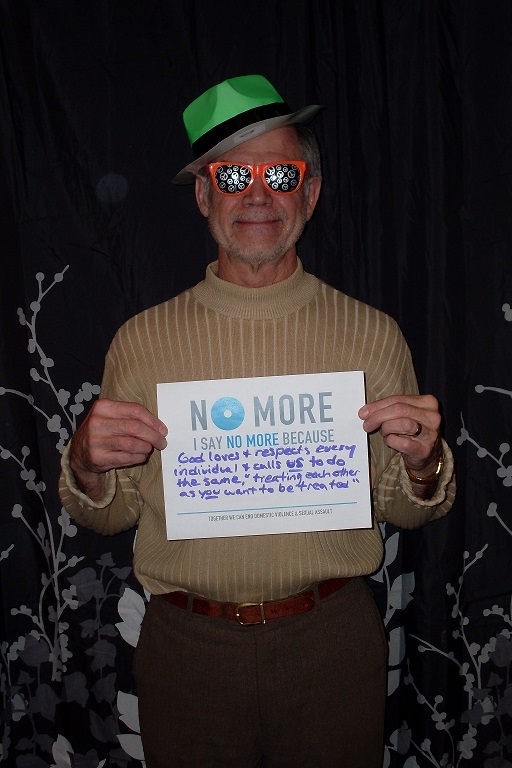 We come to your workplace set-up our photobooth and your employees have fun decking themselves out in fun attire, create a No More pledge, and then get their photo taken in our photobooth! 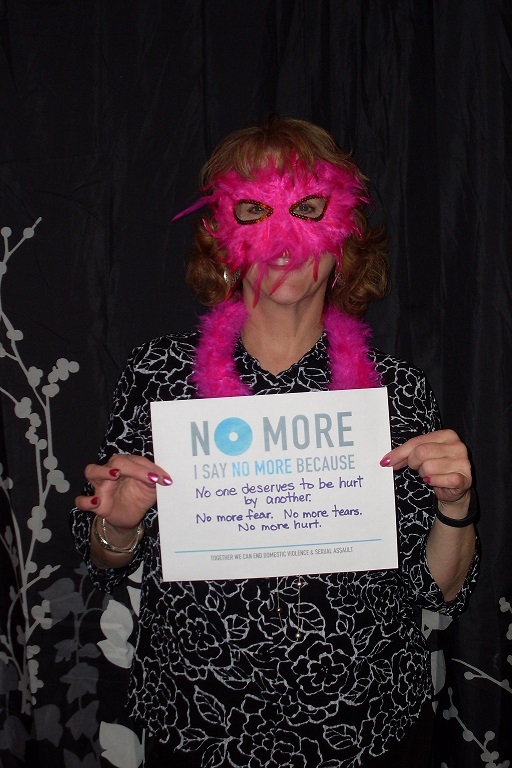 Want to schedule your workplace? 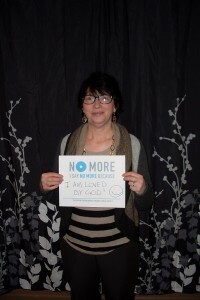 Call (570)-784-6632 and speak to our Education and Marketing Coordinator!